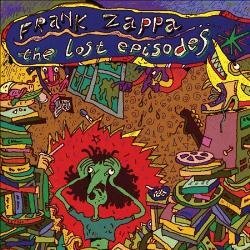 well as a link to all CD and DVD Releases by Frank Zappa. 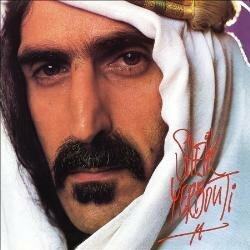 All Frank Zappa CDs & DVDs - click here! 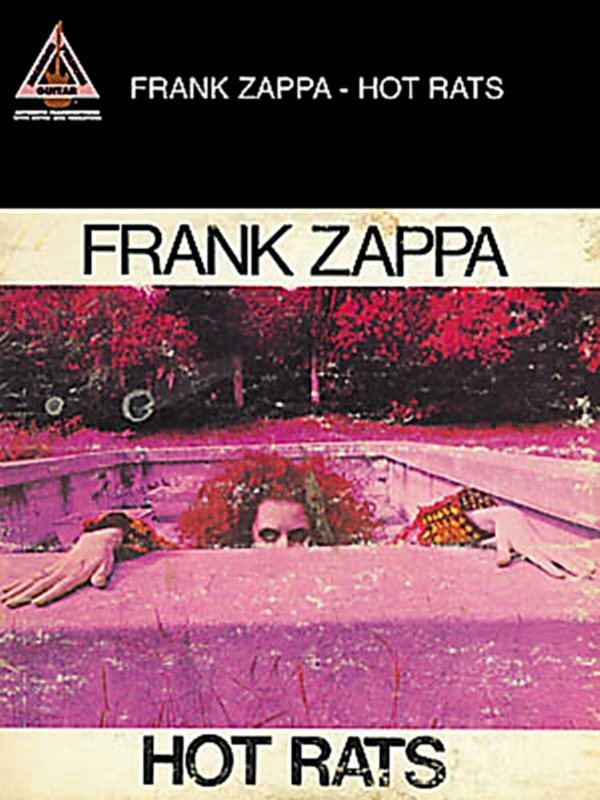 Hal Leonard's matching folio to Frank Zappa's influential first solo album features note-for-note transcriptions with guitar tablature and lyrics for all 6 songs, lots of photos, and an intro by and album cover courtesy of Matt Groening. 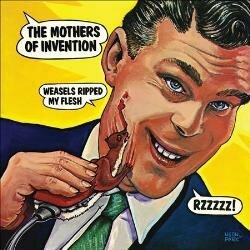 Includes "The Gumbo Variations", "It Must Be a Camel", "Little Umbrellas", "Peaches in Regalia", "Son of Mr. Green Genes", and "Willie the Pimp". This 1969 jazz-rock fusion masterpiece also features guest appearances by Captain Beefheart and Jean-Luc Ponty. 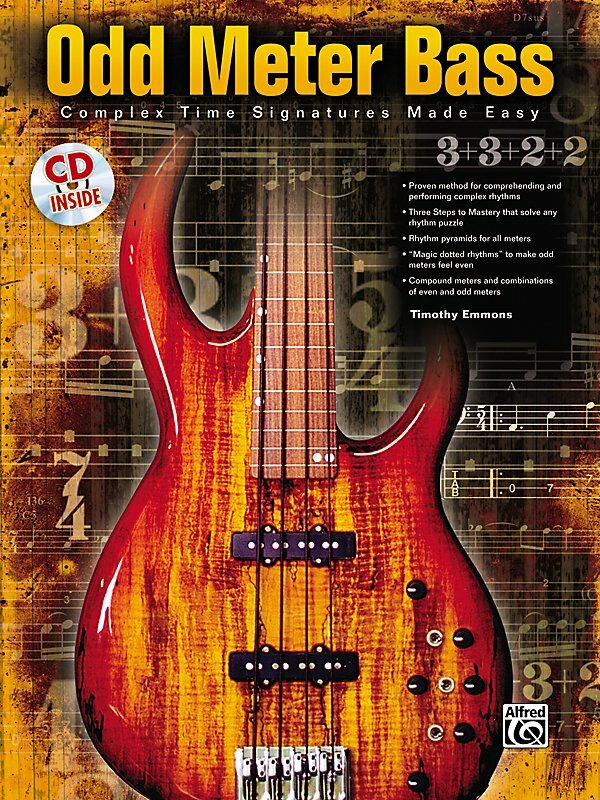 Odd Meter Bass is an amazing book and demonstration CD that uses proven methods for comprehending and performing complex bass rhythms to make understanding, performing, and composing in odd meters easy and natural. The bass lessons which teach you to decipher any intricate rhythmic problem with the tried-and-true methods drummers have used for decades. Veteran performer and bass player Timothy Emmons instructs bassists on how to subdivide complex meters into simple odd and even groupings, allowing any musician to perform and improvise with confidence. This consistently effective procedure works for interpreting any rhythmic figure in any style and meter. 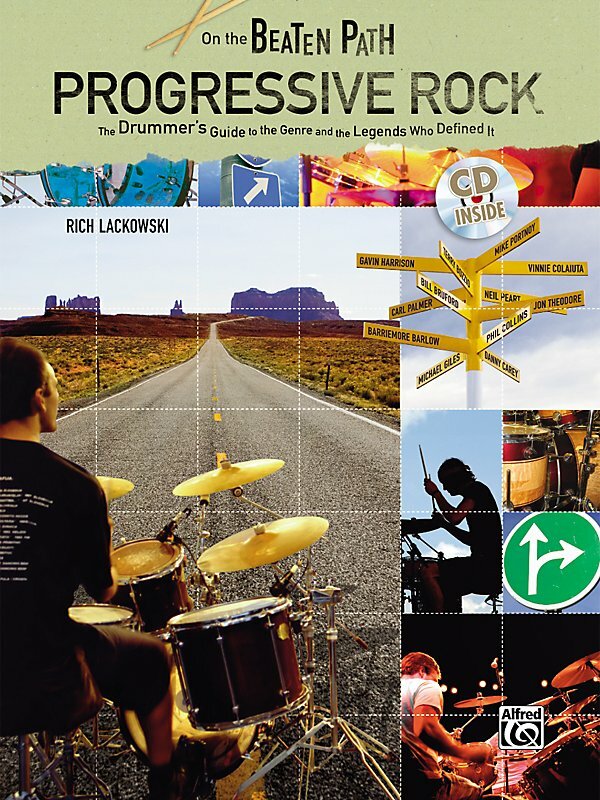 The Odd Meter Bass book features more than 50 original examples, plus patterns and grooves from influential artists such as Led Zeppelin, Frank Zappa, and The Mahavishnu Orchestra; world music styles; and progressive rock as performed by modern maters such as Dream Theatre and Tool. Examples on the CD are performed by the author. Also included in the Odd Meter Bass book are: Three steps to bass mastery that solve any rhythm puzzle • Rhythm pyramid for all meters • "Magic dotted rhythms" to make odd meters feel even • Compound meters and combinations of even and odd meters • Applying odd meters to common song forms • Bibliography and discography of recommended reading and listening • Proven method for comprehending and performing complex rhythms • Three Steps to Mastery that solve any rhythm puzzle • Rhythm pyramids for all meters • "Magic dotted rhythms" to made odd meters feel even.